Bharat Electronics Limited (BEL) for the Ministry of Defence is looking to hire Havildars (Security). Those interested can check out the eligibility, salary scale, how to apply and the complete details of the government job here. Selected candidates can earn up to INR 22000. The last date to apply for the government job is Aug 14, 2018. Also Read: BEL Recruitment 2018 For Probationary Engineers: Earn Up To INR 140000! Step 1: Log on to the BEL official website. Step 2: Under Careers select Recruitment - Advertisements. Step 3: The list of recruitment advertisements will be displayed on the screen. Click on the application link against, Application for the post of Havildar Security) on permanent basis for Ghaziabad Unit. Step 4: The application form will be displayed on the screen. Save it and take a printout. Step 5: Enter your details in the fields provided. Send the applications to BEL. 1. 1. Log on to www.onlinesbi.com. 2. Click on the tab that reads, SBI Collect. 3. Click on the checkbox to accept the terms and conditions. 5. 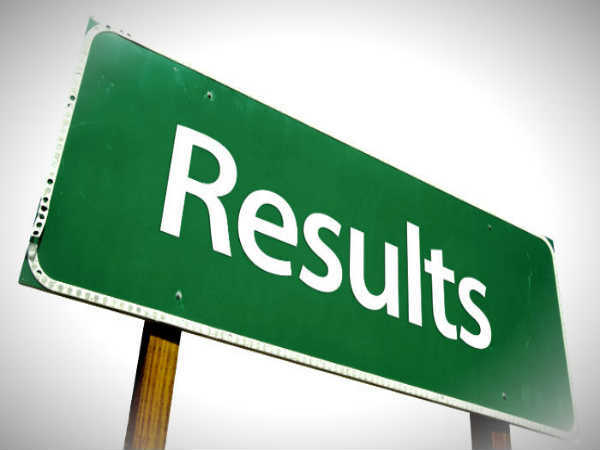 From the drop-down list box, select All India for the state of corporation/institution and PSU - PUBLIC SECTOR UNDERTAKING as the type of corporation/institution. 7. 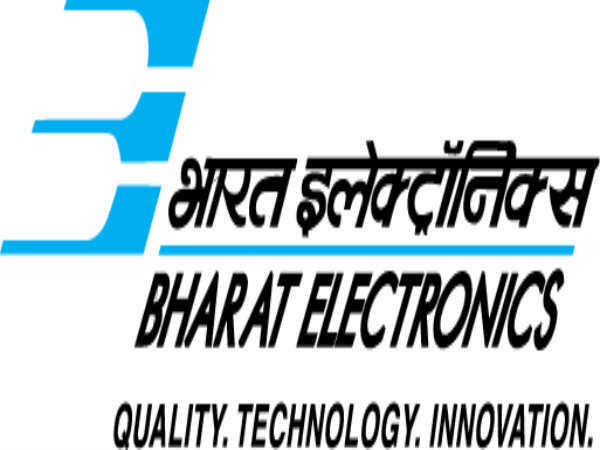 Select BHARAT ELECTRONICS LTD as the PSU name and click Submit. 8. Select HAVILDAR SECURITY - GHAZIABAD UNIT as the payment category. 9. Provide the details of payment and follow the subsequent pages to successfully make the payment. 10. Take a printout of the payment receipt and attach it with the application form. Deputy Gen. Manager (HR), Bharat Electronics Limited, P.O. Bharat Nagar, Sahibabad, Ghaziabad Pin - 201010, (U.P. ).